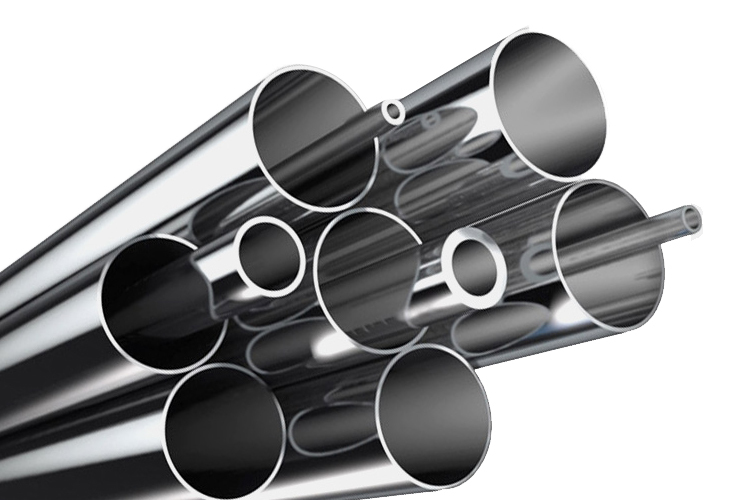 SS (Stainless Steel) Pipes are broadly used in diverse industrial applications. DHY Trading Corporation is the destination that you can reach for buying different types of pipes in diverse specifications. We even now considered as one of the paramount SS Pipes Manufacturers in Mumbai. Our offered seamless SS pipe has all the features and durability in the design that you’ve been searching for. Our expert team keeps strict control over the quality and take everything seriously. Our main focus is on keeping our clients satisfied, thus, we serve them products that meet their specifications. We check product quality before dispatching it to the customer. These pipes are resistant to corrosion and, because of their benefits, their uses are endless. Being the well-known Stainless Steel Pipe Suppliers and Exporters from India, we make sure that you’ll get the delivery to your doorway within a promised time. Start a conversation with our experts, we’ll be happy to help you.